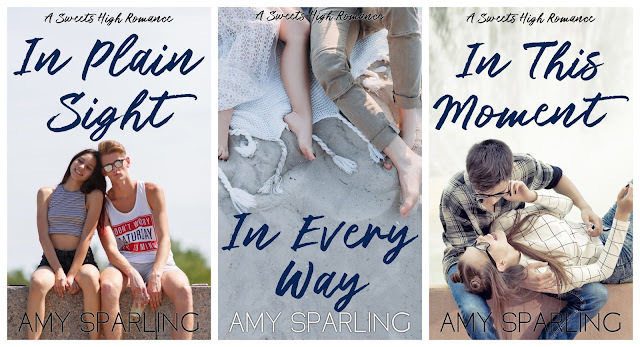 The best selling young adult romance series by Amy Sparling! Over 100,000 copies of Summer Unplugged have been sold! Start the epic series today. From the best selling author of Summer Unplugged, comes a new series set in the same world. This is a spin-off novel from the best selling Summer Unplugged series. Set thirteen years after Summer Unplugged, focused on Jett Adam's life. Can be read as a stand alone series. 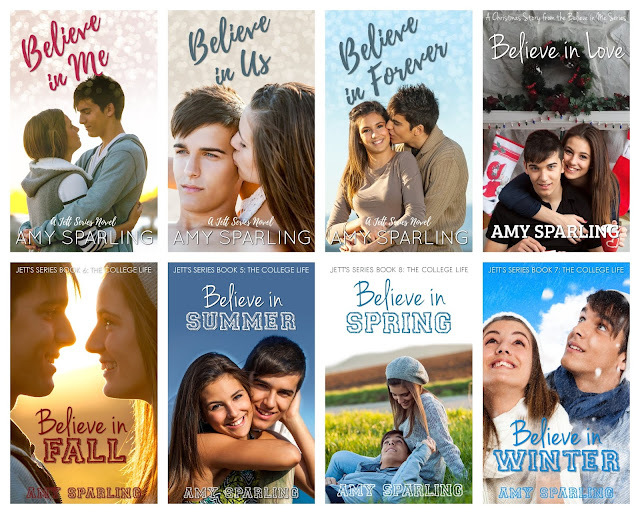 A spin-off series from the best selling Believe in Me Series. 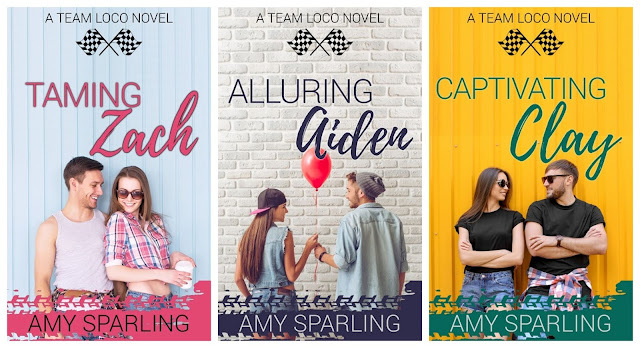 Each novel features a different member of the Team Loco Motocross team and they can be read as stand alone novels. These are upper Young Adult contemporary romances. Bella's summer gets a lot more interesting when pro racer Liam Mosely moves to town. When a tornado takes her home, she's forced to live with the boy who broke her heart. From the best selling author of the Summer Unplugged series, Ella's Twisted Senior Year is a sweet, angsty teen romance that's perfect for fans of Kasie West, Ali Novak, and Jessica Sorensen. 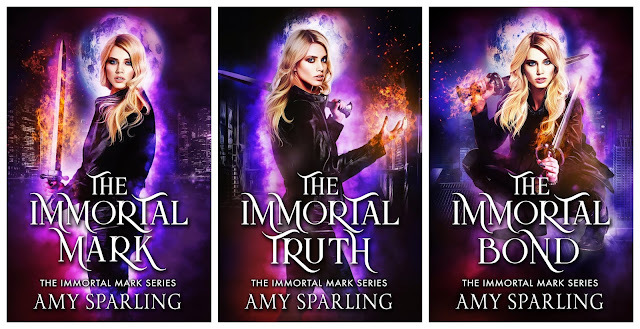 A paranormal romance series. Cara just met the man of her dreams. Too bad she's about to die.